We Help bring nightmares to life. Results are completely biased. No animals were harmed during the testing process. Looking for an MP3 Player that loops high quality audio? You found it. Introducing the 100% assembled and tested MP3-Looper. No coding, Soldering, Or over priced gear here. We don’t want to complicate things. We want to make it easier and more accessible everyone. The MP3 Looper is a small competitively priced MP3 module that’s so simple all you have to do is load MP3 files into the SD card and plug it in. Really it’s that easy. Get ready to output high quality effects, songs, or sounds to any powered stereo speaker system. Some alternatives to the MP3 - looper like the nizhi tt-028 go for about $11-16 USD (check them out). here’s some reasons to buy ours versus theirs (heck buy them both.) Our team here at Fatal Mentality help run local haunted attractions around the Bay Area (Because we love it). When we run into problems on the field & come up with solutions. The MP3-Looper is one of them. We went from taking 20-30 minutes on ladders, crawling under sets & putting up with the cheap MP3 player menus. We now exclusivly use these MP3 Looper’s for background audio and set overlay sound fx because of the ease of use, now we power the show and focus on whats important knowing that all the audio is going to continue working season after season. Design: We made our MP3 looper specifically for the industry. Easy: No buttons, modes or menus to scroll through put the audio files onto the SD card and plug it in. Quality: this unit has been tested in rough conditions & still runs as designed. Price: Were able to provide our MP3 looper’s at a competitive price because we do small batch orders and solder everything in house as you order them. Whatever your creative mind creates! You'll have to take a few steps before running your first real-time show. Follow along below and become the neighborhood show stopper in no time. If you purchased the kit start here. You'll need a few things before getting started. NOTE: All Links are suggested sources to find the necessary products; You can find them on other sites like Ebay.com for competitive pricing. Head over to ButtonBanger.com and download the latest software from the Octobanger Project page. (Also shoot them a couple bucks while you're at it) This is the freeware that allows you to create wonderful displays. Upload the Firmware & change the settings to your specs. The next procedure is setting up the firmware and controller properties. 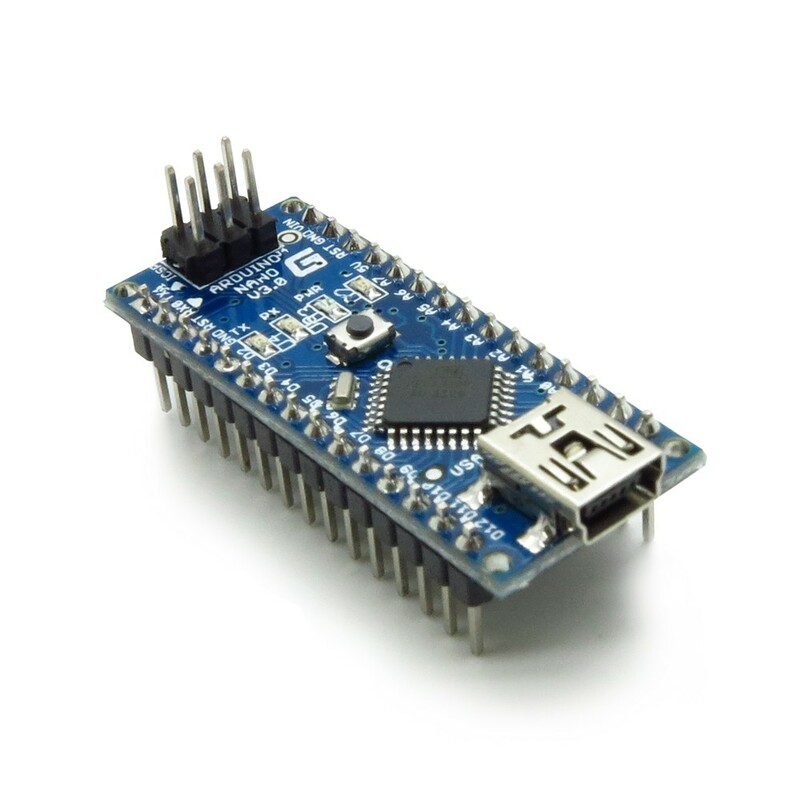 Get an Error When Plugging in Your Arduino? If you are using a nano clone, you may encounter an error. The button below will allow you to directly download the proper drivers. The software was recently released by a wonderful asset to the haunt community at ButtonBanger.com without their work this project wouldn't be in existence. I reccomend anyone who's benefited from this open source project to go donate to help support future projects! Make Nightmares Come to life. It works with the Arduino UNO as well. Attach a wire to A0 on your Arduino going to a 1k resistor then out to a bare wire this will be the input side of the circuit. Note: Depending on your environment you may want to try a few resistor values. 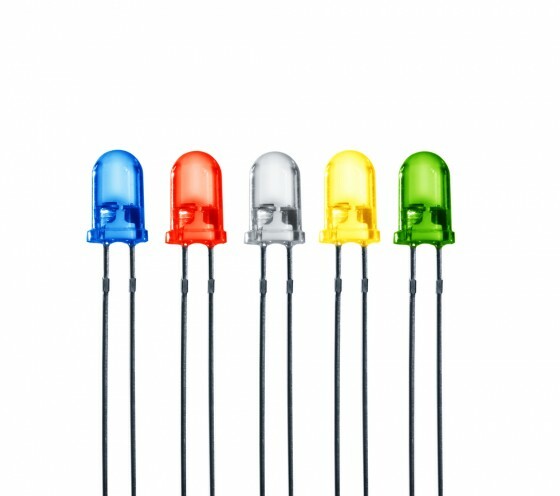 Connect a wire from A5 to the positive side of your led on the and the signal side of your relay board. On the negative side of the LED add a resistor this is your output side of the circuit. 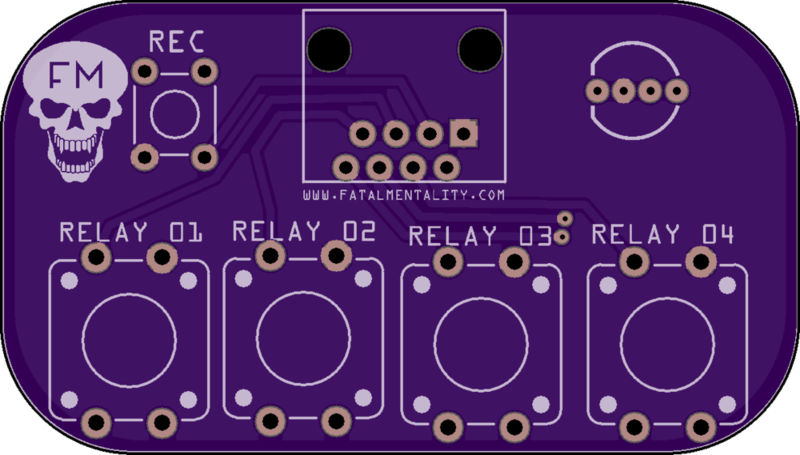 Remember to provide 5v power to your relay board from either an external power supply or the arduino. Reference the image below for proper connections. Simply copy and paste this code into the Arduino Environment and upload the code. Touch both ends of the wire if everything is wired correctly you should see the LED and the Relay turn on simultaneously. If your Human Circuit keeps triggering by itself you'll have to play with the Sensitivity on the first line of code (const short Sensitivity = 5;) I got mine stable at about 100. You can also play with the resistance value to stabilize false triggers. This is the completed PCB All the outputs for the current code is broken out to screw terminals and header pins. The input is further to the left to prevent noise from the other components on the board. The system can be powered via USB or the 12VDC - 24VDC power jack. All other unused pins are broken out for tinkering/ code changes. The Prototypes are currently on order check back later for more information on this project. 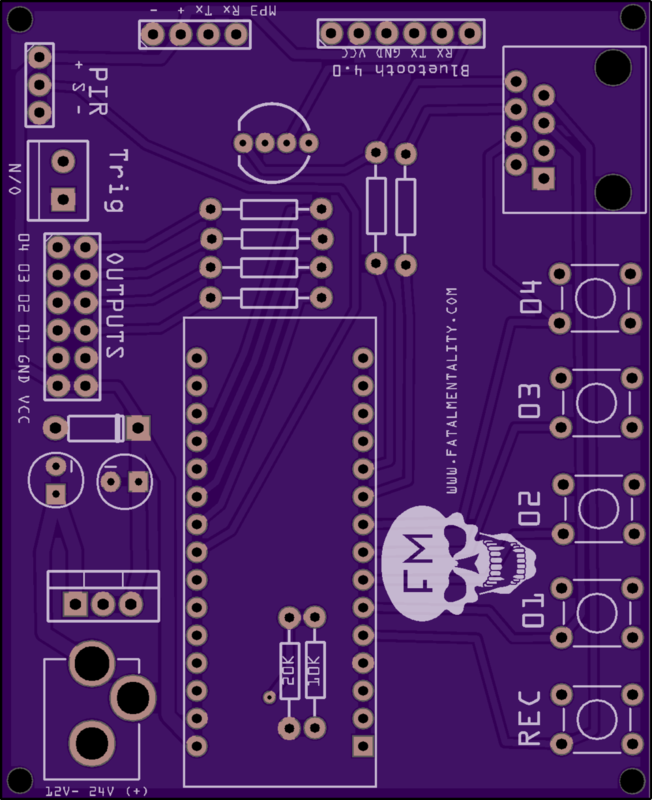 This PCB is being re-imagined and will be available in the Fatal Mentality Shop some time soon. The Gen 1 Boards survives 30 days running almost constantly without issues. No case and exposed to the elements. 1. MP3 Board in its vertical orientation can cause strain on the boards orientation. Id like to add different mounting options for the audio board or use another board in its place. 2. Relay traces require no copper plating around them to prevent arcing/ damage with A/C voltages. 5. Allow a user to use a Pre -wired relay box that utilizes circuit protection and separation of Low volt dc voltages from high volt A/C voltages. Relay/switching devices like the Powerswitch tail 2 or Controllable Four Outlet Power Relay Module. 6. To design and incorporate new sensors that will be "Plug and play." 7. A 3D printed case to house the unit. Here's an example of a dry contact input trigger wired into the sprite unit, I Incorporated the audio project into this video to show an example of video / audio quality in one video. For a video filmed entirely on an Iphone 7 Plus id say it works pretty darn good. To make the video files play an ambiance/trigger(scare file). You'll need to name your video clips correctly. For my situation in the example video I wanted nothing playing. For the ambiance it had to be a black background and the eye ball video to be the triggered file. I took a black background photo and converted it to a .Mpeg format (The video player only plays video files don't upload a Image file and expect it to work!) Re-name the file to 000, 000 is your ambiance video. 001 is your scare the file that plays when a button is pressed. Scroll Down to Audio Output Mode and select A/V. This will output the audio in stereo to the A/V cable that was provided inside of the Sprite Video Player Box. Now connect everything up and test! 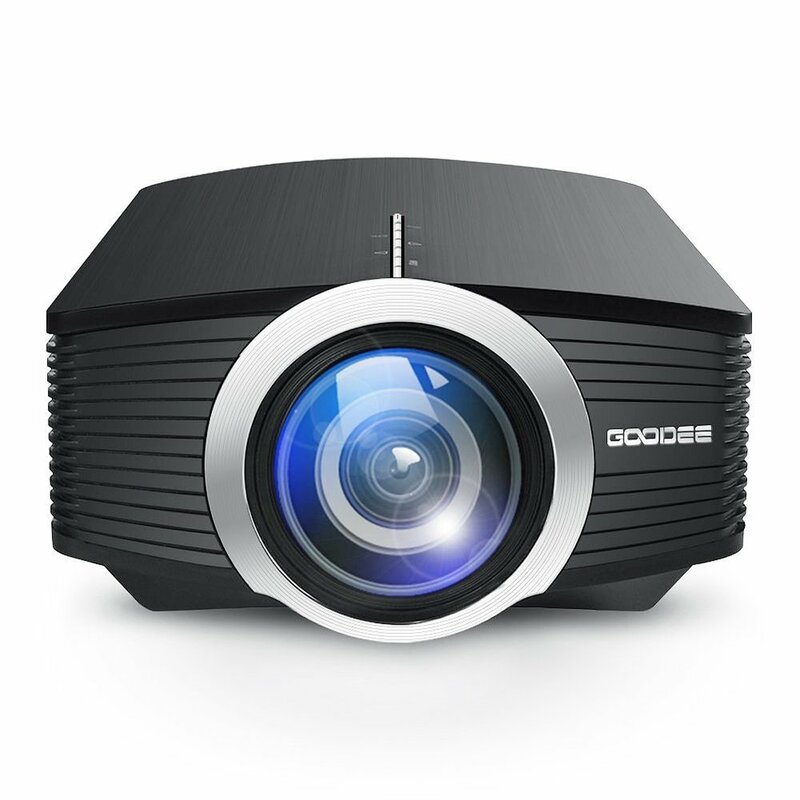 This Setup will allow you to trigger a video file to play at a precise moment. OctoBanger + OctoPill + OctoBasher = A whole lot of awesome packed into a little ECO System. I've been fiddling with the idea of an accessory that plugs into any PC and allows a user to fully control (Puppeteer) a RTPE (Real Time Programming Environment. that works well enough to get the FM stamp of approval. 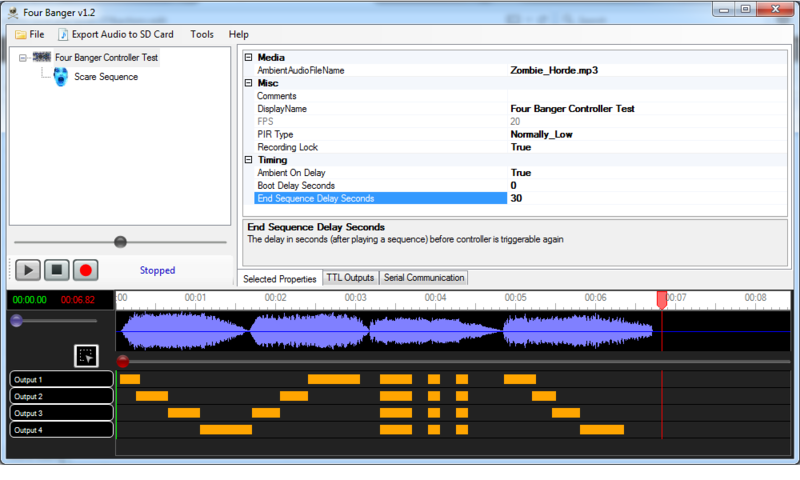 With the OctoBanger Software from ButtonBanger It's now possible to do this plus its FREE. They do accept donations for all the hard work that goes into making such a program & I recommend shooting them a few bucks to help with future projects. They provide detailed instructions on how to create your own prop controller as well as other exciting DIY setups. They've provided a ton to the haunt community. If you benefited and saved $$$ pay it forward. Need Help? Have Suggestions, Questions or Concerns? You're in the right place. Thank you, we will get back to you via Email as soon as possible! For now check out our FAQ page & Setup page to see if your question(s) can be answered there. Or check out haunt tech and provide your questions openly to the haunt community!